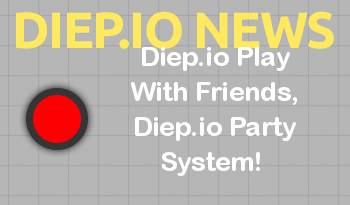 Diep.io Play With Your Friends! At the moment there is no copy area. You need to write code with hand to link. Watch our video to get more detail about this.